Xiaomi India has introduced an Express Delivery service promising deliveries on the same day as the order placed. This service is currently available in Bengaluru city and that too limited to select pin codes in the city. 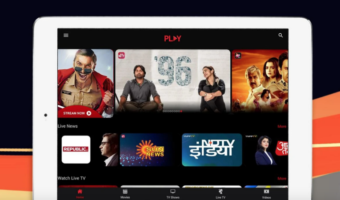 Also, this delivery option will be visible on Mi.com and Mi Store application, and the best part is there are no additional charges collected for the same day delivery service. All the Bengaluru city customers placing orders on Mi official portals need to select the ‘Express Delivery’ option at the time of checking out to get the product delivered on the same day. But there are some restrictions to avail this service. Firstly, the order should be placed between 9 AM and 4:30 PM on any day, except Sundays. 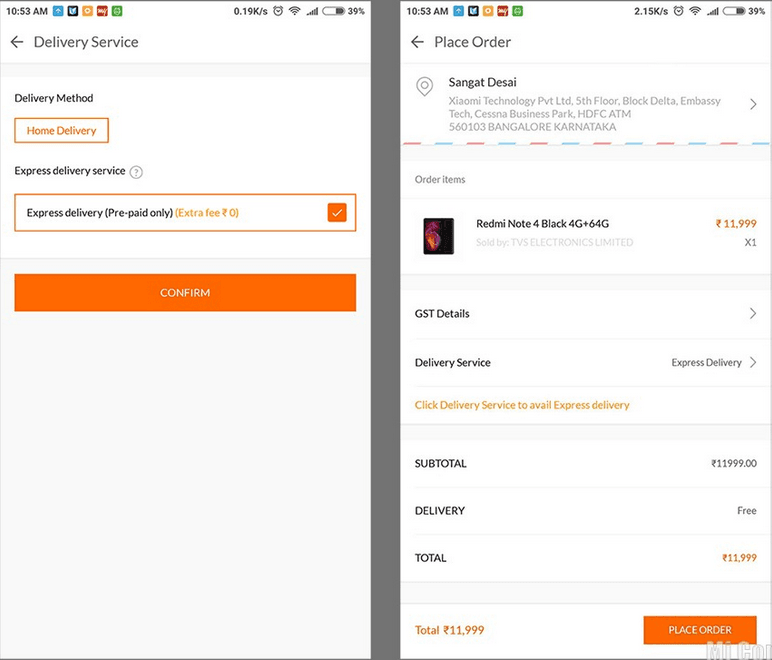 And Xiaomi is not allowing to avail this Express Delivery service using Cash on Delivery option, meaning you have to pay the amount at the check out itself. 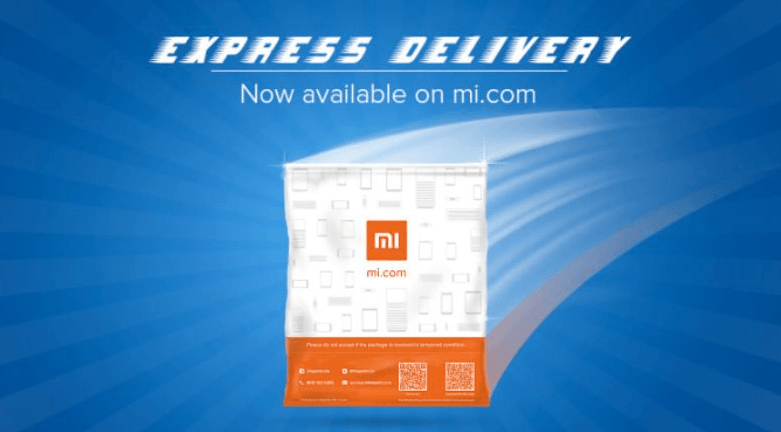 And lastly, this Express Delivery service is available only for select Xiaomi products available on Mi.com. Another thing which you should keep in mind is to select the ‘Express Delivery’ option at the time of checkout. If you’re a resident of the eligible delivery area, you will be shown the Express Delivery service at the time of confirming the order. Make sure you’ve selected it to get the device delivered on the same day. Xiaomi is looking to capture more market share in 2018, and the Chinese company has been introducing innovations every day. Last month, it introduced Smart Box delivery service allowing customers to pick the delivery by heading over to a nearby Smart Box point and now, it introduced this Express Delivery service. 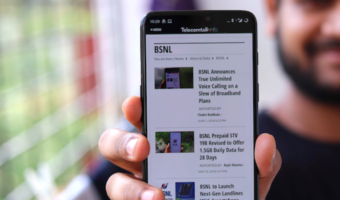 The latter is an extremely useful service, and it also gives the brand to compete with Flipkart and Xiaomi. Hopefully Xiaomi introduces the same Express Delivery in other cities as well, but for now, there’s no word from Xiaomi. Xiaomi also added Google Tez as one of the payment options to its Mi.com and Mi Store platforms in December 2017. Good options for Bangalore users. Xiaomi will improve their sales in Bangalore.